Produced in a factory that contains EGGS, DAIRY, MUSTARD, CELERY and GLUTEN. • As per various recipe suggestions. 12 Months. Open shelf life: 2 weeks. Ambient (Store in a cool and dry place) - If opened, store in the fridge - Do not freeze. 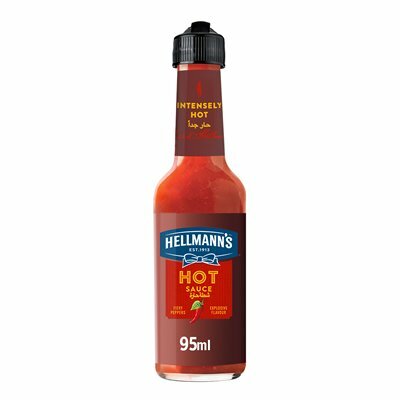 Hellmann's is now your one stop dressings partner for Front of House and Back of House solutions.